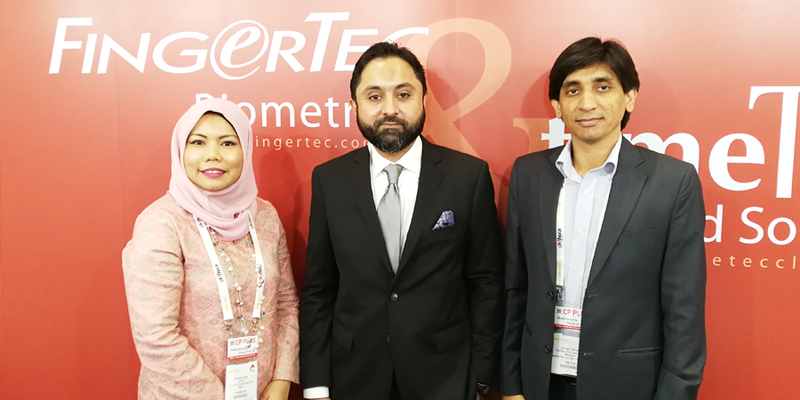 The Intersec has always been a great platform for FingerTec to showcase its latest products to the Middle East, Central Asia and African region. 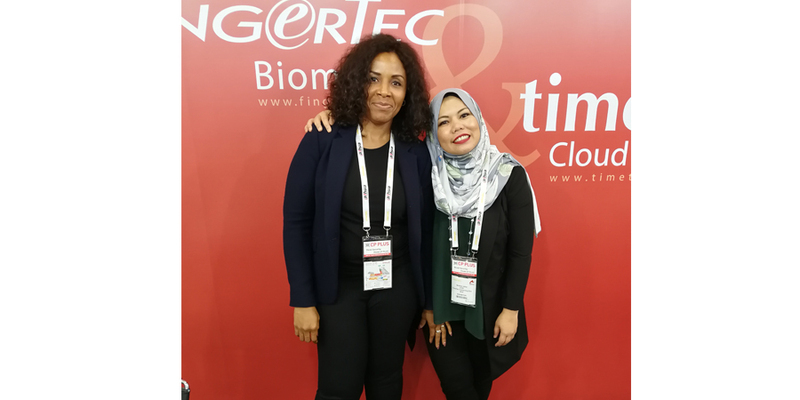 The show also has become a meeting point between FingerTec and many of its distributors in and around the region since the last 10 years. 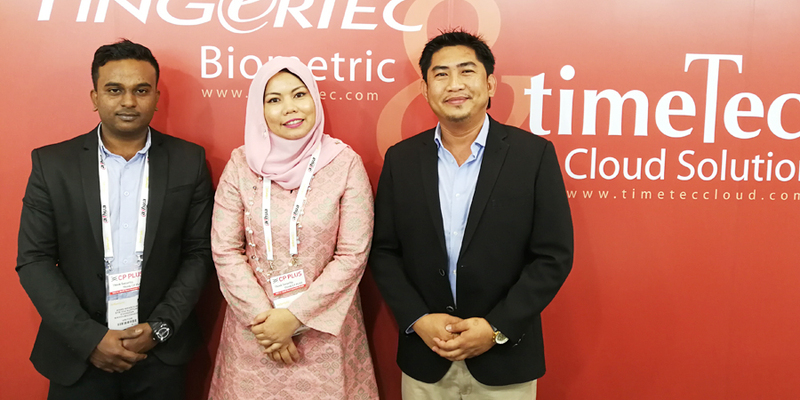 From 21-23 of January 2018, once again TimeTec Computing participated in the Intersec, showcasing the two main brands FingerTec biometrics solutions and TimeTec cloud-based solutions in the region’s largest security show. 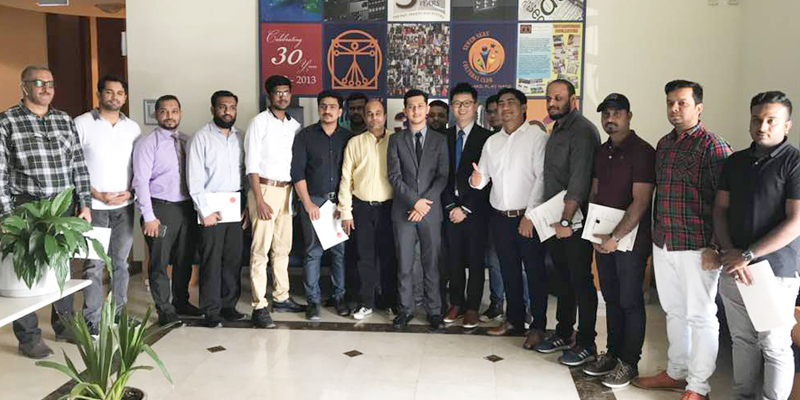 This time around, apart from demonstrating the amazing FingerTec face and fingerprint technologies, the visitors were introduced to TimeTec Reseller Program, a program to build business with TimeTec through our cloud-based applications. TimeTec TA, our cloud-based Time and Attendance system for the workforce industry has gained great traction in the Middle East and North Africa region due to its feature comprehensiveness, flexibility and competitive price point and TimeTec Leave is a new cloud-based employee leave management solution that allows users to apply and approve leaves straight from the mobile app without compromising on the leave balance calculation, leave accrual process and also labor law compliance. TCMS, FingerTec’s complementary software is definitely one of the best software in the industry and having TimeTec TA introduced as the software that has every feature of TCMS V2 and more, plus the fact that it is cloud-based, the market gets excited to explore. According to the recent news by Gulf News Technology, “Seventy percent of startups in Dubai currently use cloud computing, and 24 per cent even built their start-ups on the cloud, according to The Cloud Report 2017 developed by Dubai Silicon Oasis Authority (DSOA) and IBM in collaboration with Thomson Reuters. The report points out that 38 per cent of those not yet on the cloud plan to adopt the technology in the near future. 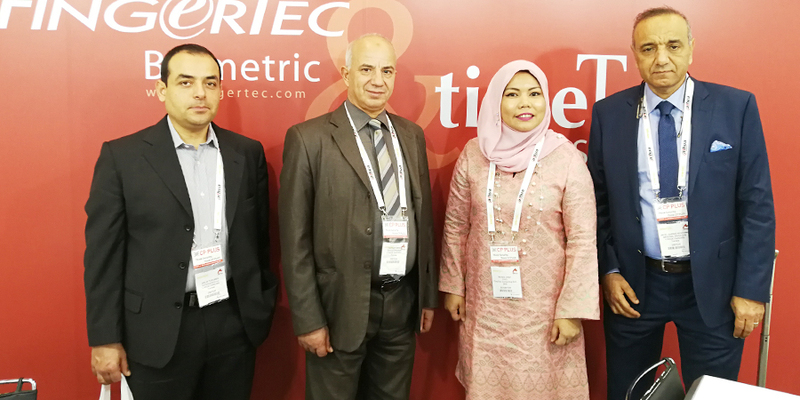 Across the three cloud service models available, 76 per cent of start-ups on the cloud have opted for Software as a Service (SaaS).” Hence, it’s no wonder that the crowd was very receptive of TimeTec’s cloud business proposition during the Intersec. 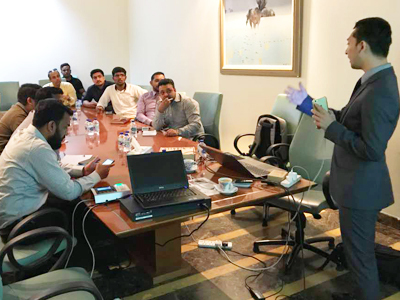 The visitors were introduced to the TimeTec TA application and the many clocking options it offers on top of the comprehensiveness of the mobile and web application, and they also were explained about the various flexible settings of TimeTec Leave to suit a wide range of businesses in many industries. 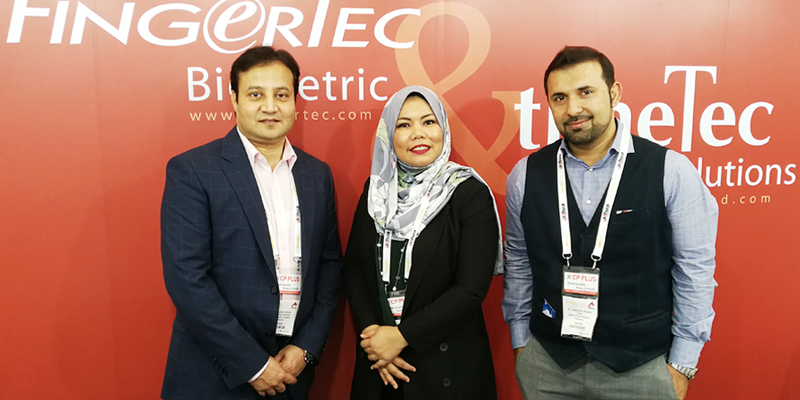 Overall, the visitors were impressed with the flexibility of the TimeTec solutions and they were intrigued to explore more on how to build a business with TimeTec. 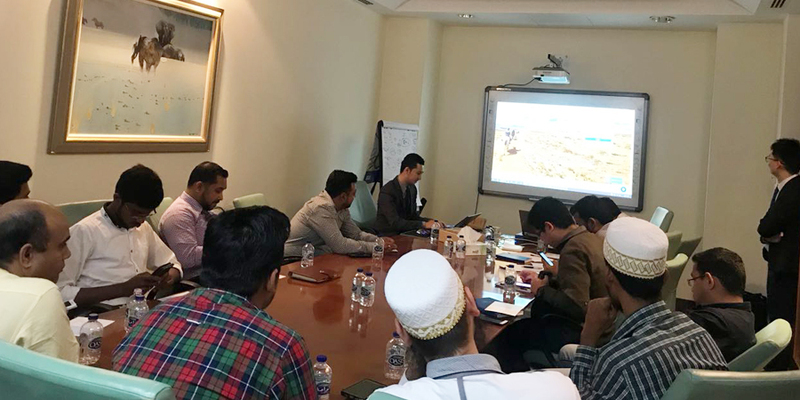 The TimeTec team also conducted a training on cloud product at Magnum Connect’s office to the nationwide resellers to get them ready to market cloud to their existing and future clients. Cloud concept is not a novelty but delivering great cloud products that can fulfill the requirements of the market should be the objective and TimeTec is going to sizzle the Middle East with our cloud solutions going forward.